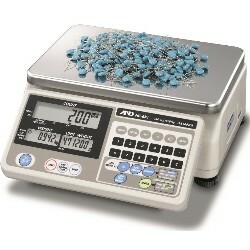 The A&D HC-i Series offers simple and easy operation in an affordable digital counting scale available from Central Carolina Scale. A&D's exclusive Automatic Count Accuracy Improvement (ACAI) is standard along with Audible Weighing Assist (AWA). HC-i Series counting scales offer simple and easy operation. 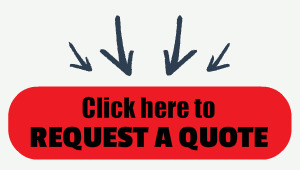 A&D’s exclusive Automatic Count Accuracy Improvement automatically corrects errors caused by variation in unit weights. The Audible Weighing Assist function alerts you when approaching the target quantity. Unique accumulation function allows for storing total piece count in memory and works in automatic or manual mode. Span Drift 0.002% / °C (5°C ~ 35°C) typ.